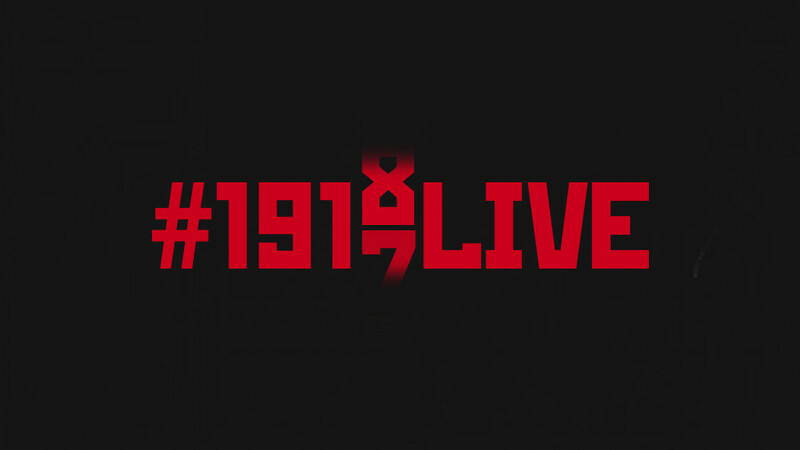 Although #1917LIVE was designed to run through 2017 commemorating the 1917 Revolution, the project is alive and well in 2018 thanks to its devoted followers on Twitter, who created a new hashtag to stay connected - #1918LIVE. In 2017, RT invited Twitter users to participate in a year-long historical re-enactment of 1917, which culminated in autumn, exactly 100 years after the Revolution took place. Anyone could join in by simply adopting a historical avatar and tweeting on their behalf. #1917LIVE scored over 250,000 followers across accounts, and the project benefited from collaboration with creative minds such as best-selling author Paulo Coelho, renowned British historian Helen Rappaport, and digital colorist Marina Amaral. In 2018, the action continues with users adopting a new hashtag to keep up with the times. The first mention of the possibility of a #1918LIVE dates back to mid-2017 and some wishful thinking from one of the project’s fans. #1917live is really fascinating. I assume and hope it will morph into #1918live. Then, in January 2018, D.O.H. Medical Consultant & Independent Journalist Darius Engel, the man behind American journalist John Reed’s character, one of the project’s most active voices, congratulated the crowd as the new year brought with it a new hashtag. Darius Engel told RT that he plans to stick with the project for years to come. “I intend to remain active as long as I’m able,” Engel said, adding that he spends several hours a day tweeting and reading history books. “Reed passed away in 1921; hopefully, I’ll still be tweeting #1921LIVE when he spoke in Baku,” he added. “If I get that far, I’m sure I’ll be tweeting as Reed’s Ghost; tongue in cheek,” he joked. On a more serious note, Engel confessed that #1917LIVE came into his life at the right time. RT reached out to other users to find out about their feelings towards the coming year on Twitter. Comrade, as long as all of the participants want to continue. As you know, the Russian Revolution last several years. #1917LIVE was the beginning of an important period when Bolsheviks consolidate power. I try to represent how Anarchism was an important part of this period. In spring 2018, the team behind #1917LIVE will present their next project, #Romanovs100, which will be dedicated to Russia’s last royal family. “#Romanovs100 is going to be a multi-platform social media project that will run for several months. We will try to tell the story of the Romanov family through hundreds and hundreds of their own photos,” #Romanovs100 Creative Producer Kirill Karnovich-Valua said in an earlier interview, emphasizing that the team would like to keep their plans secret for the time being.